You may also contact Cyclus Sports via email for more detailed information on 2018 available sponsorship opportunities. 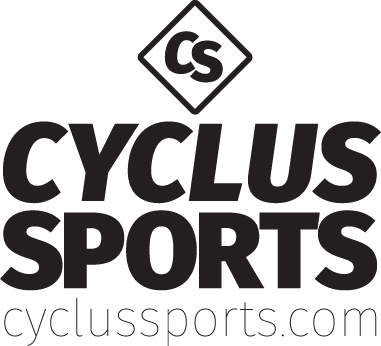 Thank you for your interest in sponsoring Cyclus Sports. Your inquiry form has been submitted and a representative will follow up with you shortly.